Weddings are not one size fits all. A wedding day is a personal event. It is the moment when families, traditions, and cultures blend. In the mobile world we live in now, people often settle in new homes, far away from their native country of origin, bringing their rich cultural traditions with them. Incorporating these into one of the most momentous days of their lives is important. Planning a wedding is stressful enough. Planning a multicultural event can be even more so. Finding vendors, locations, event planners that understand the intricacies of melding often foreign customs can be daunting and difficult. The logistics can be time consuming and a headache for the couple and their families, thus diminishing the powerful meanings behind age-old symbolism during such a joyous event. Red Scooter was recently chosen from many wedding venues as the host of Sivatmicca & Prasanna’s wedding reception. As a Sri Lankan couple who wanted to include their culturally backgrounds, naturally they were concerned about the logistics. However, our staff took the time to learn about all the significant aspects of Sri Lankan Weddings, in addition to the bride and groom’s vision of what their wedding should be about. Our chef together with our wedding coordinator sat down with the bride and groom on several occasions to ensure every aspect of their special day was designed to their requirements. 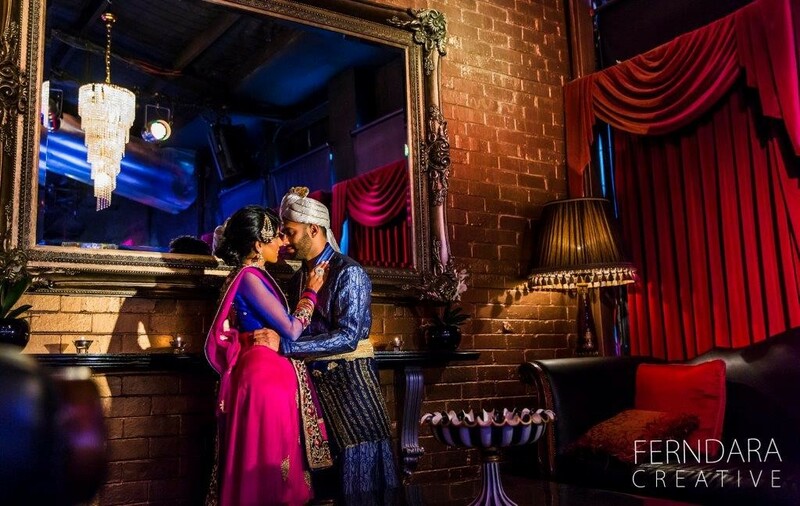 It was important to Siv & Pras to have those traditions represented, because the wedding day was the start of their lives together, and they wanted their wedding venue to set that tone. 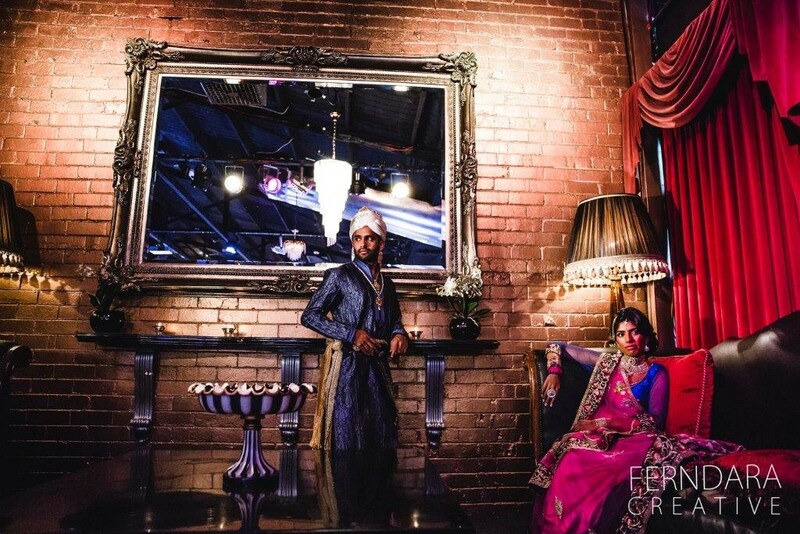 Rather than a traditional white dress and tuxedo, the couple opted for colourful garments from their native culture. Every detail from the wedding ceremony, to the decorations of the wedding venue, to the wedding reception menu was overseen with great care by our staff. We wanted this day to be special. We didn’t want the event to lack in authenticity or be just good enough. Our goal was to make it perfect. We love what we do and there’s a reason we consider ourselves a unique events venue. Rather than trying to make weddings fit into a perfect cookie-cutter mold, we work diligently to understand the culture whether it be Italian, Senegalese, Indian, or Greek and tailor every aspect of the wedding reception to meet the needs of the bride and groom. 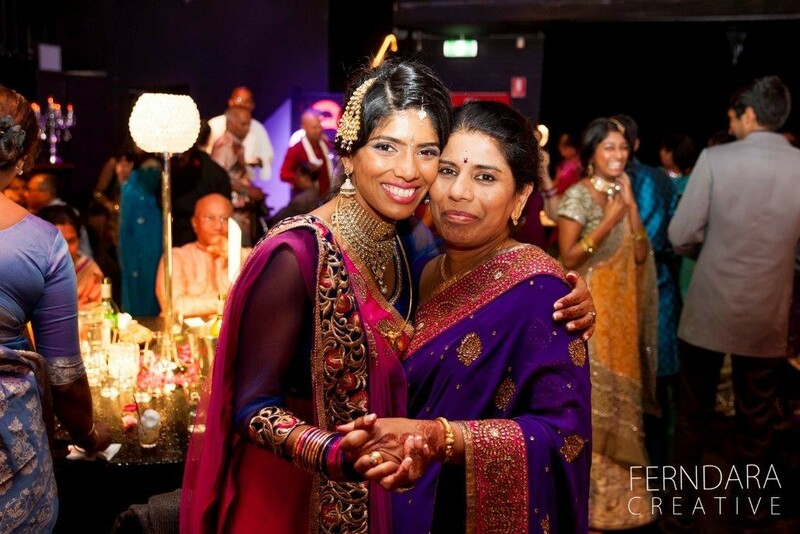 There are a lot of wedding venues in Melbourne and to be honest any venue can host a wedding, but how many can say they take the time to go above and beyond to guarantee that something as finite as the yogurt put in lassi for the kids at an Sri Lankan wedding is up to your high standards. 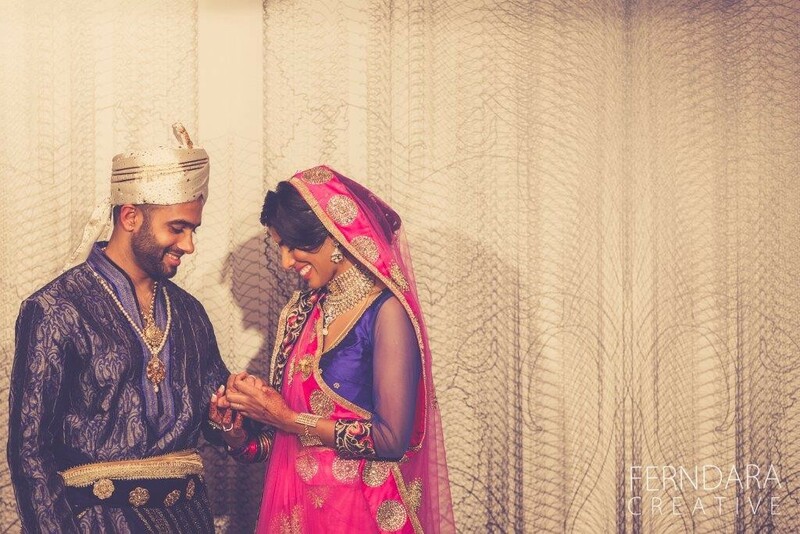 Need some advice on choosing the right wedding venue for your cross-cultural wedding and how to incorporate your culture into your special wedding day.